This week, our app team unveiled 2 big updates to the CloudFax Connector App for Xerox multifunction printers: a new look and an address book! The new color scheme and smooth design will improve usability. Since launch many users have requested an address book be added to the CloudFax Connector App and it was always our intent to do so. 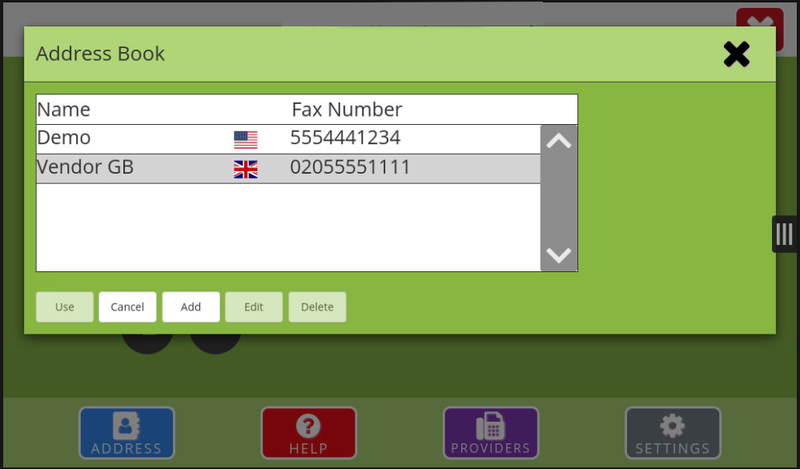 Now, new contacts can be added right into the app on the Xerox multifunction printer! With a cloud (or virtual) fax service, clients have to scan in documents and then attach them to an email or upload them to a web portal to send the documents via fax. A complaint commonly received from clients is how long it takes to fax hard copy documents with a cloud fax service because of the multiple steps involved (scan, upload, etc.). 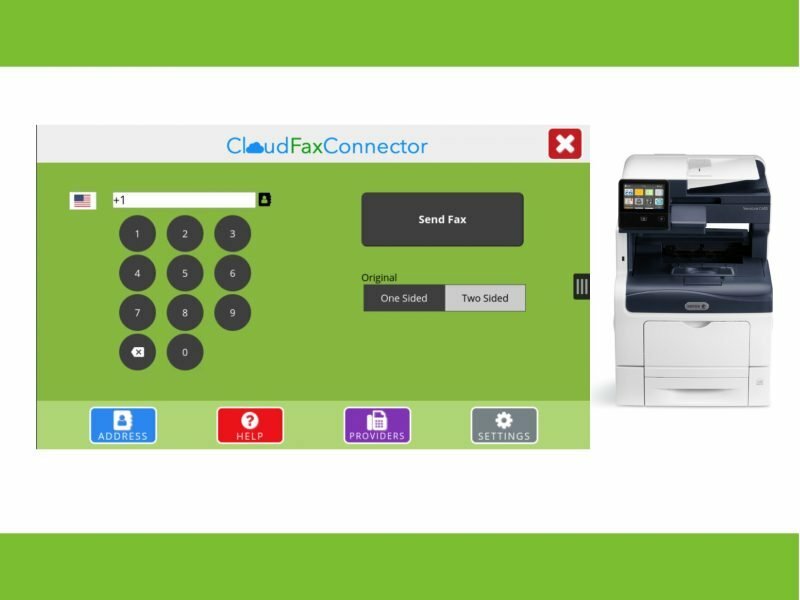 The CloudFax Connector App solves this challenge and allows sending hard copy documents with a Xerox multifunction printer through a cloud fax service as easy as it is with a traditional fax. Simply scan and fax! 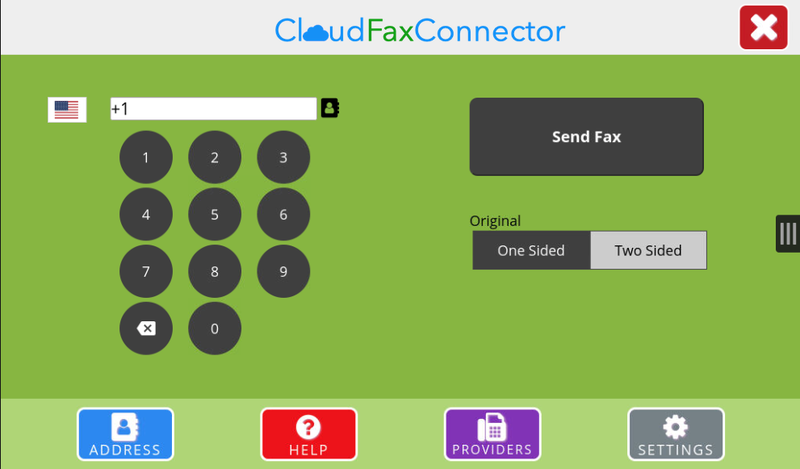 For more information on the CloudFax Connector App and a list of the compatible providers, click here.